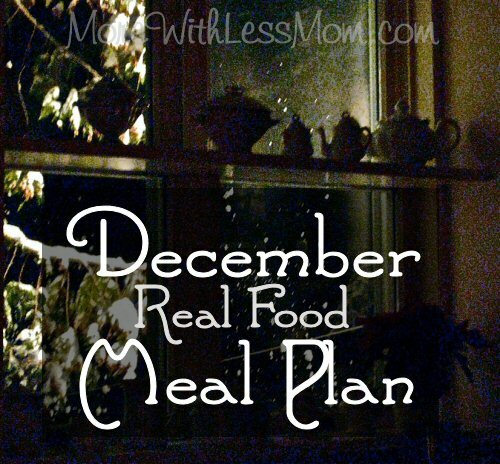 Ideas and resources for menu planning in December, many seasonal fall/winter and real food recipes. Very simple ingredients, from scratch, frugal recipes. 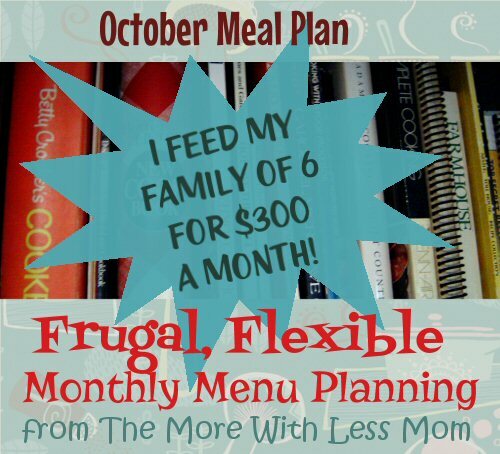 You can save so much money by planning your meals. Even if you only plan three days at a time, you can be more thrifty by planning ahead.